You’ve probably seen the TV adverts for the RSPB’s Big Garden Birdwatch running over the weekend 26 – 28 January – this coming weekend. If your view from the window is not very exciting for birds, or you don’t have a garden to spot them in, then why not come and visit the farm. Bring a bird book and a pair of binoculars if you have them, maybe a notebook to write down what you spot. You can always use the RSPB website to brush up on the more common birds. 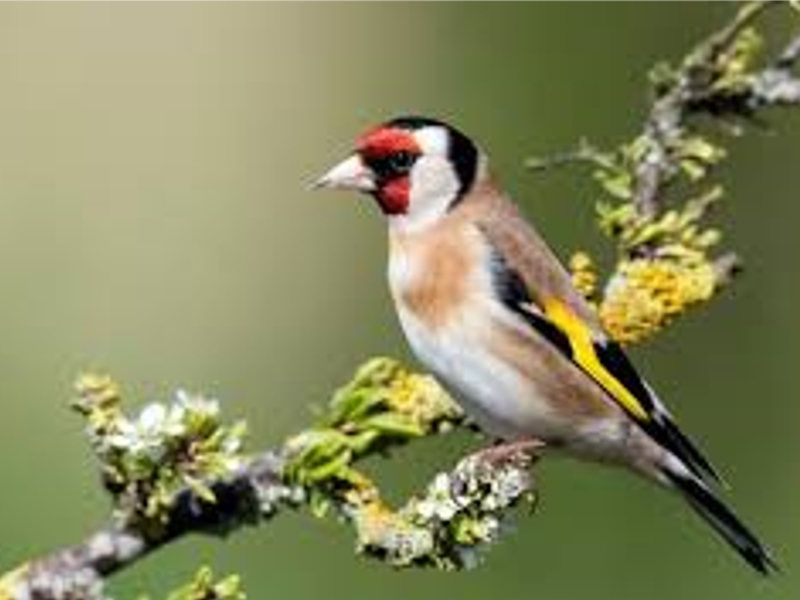 We spotted a whole bunch of goldfinches this week as we opened up the farm, flitting between the branches outside the office. They were so beautiful and colourful, we had to take a moment to watch. We have 37 acres of land to explore. See how many you can spot and let us know what you find.